Welcome to our Nintendo Switch Weapon Arms List, complete list of equitable arms and the different elemental types they can have. 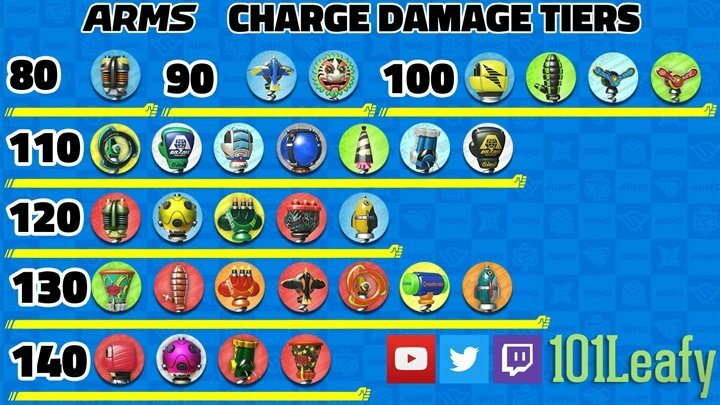 We also have included the regular and charged damage for each arm and little tier list of what we think are the best to use. Here is a quick guide to the different Damage Tiers of ARM Gloves. Credit goes to 101leafy for making and sharing this with the community. 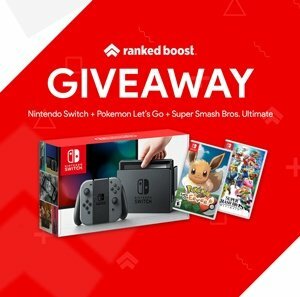 Below we have a Complete Nintendo Switch Arms List, with links to each character and the 3 Arm weapons they can equip. 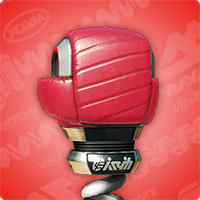 List of the Different Arms Punch Styles, everything from Standard, Big and even Triple Punch. There is even shield punches certain can use and upgrade later on. Ribbon Girl Sparky Electric Glove Medium 90 90? Grab: 150 Popper Wind Popper Light 105 120? 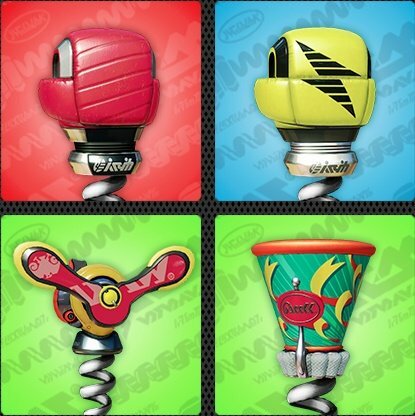 Now that you know what the best arms to use are, you should check out what we think are the best characters.